¡MAYDAY! Tops The Charts with South of 5th! 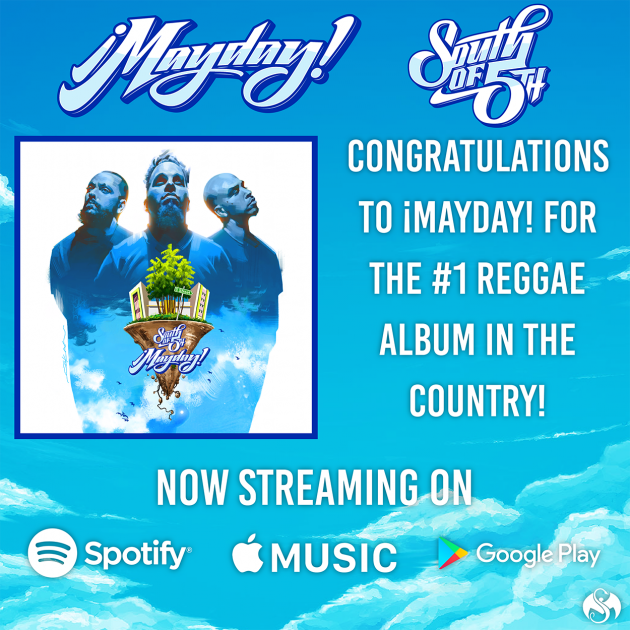 The ¡MAYDAY! crew has been blending genres since the beginning but with the latest album, their fifth under the Snake & Bat, the trio embarked on their most experimental journey yet, completely switching genres to bring you the reggae vibes straight from Miami…South Of 5th to be exact. 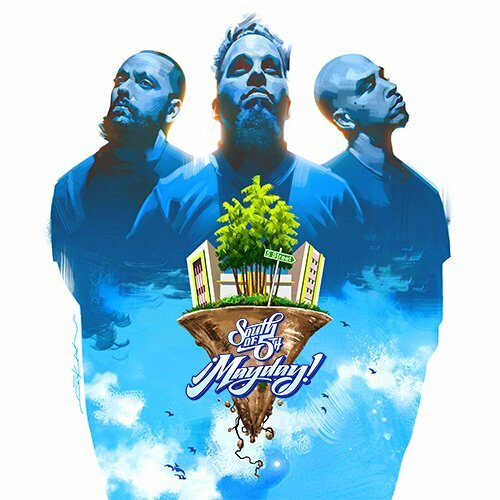 Switching genres is no small task, and a big risk, but the ¡MAYDAY guys never back down from pushing the envelope and always make great music, so it’s no surprise the risk was worth the reward because ¡MAYDAY! reached # 1 on the reggae charts! Click here to Listen to South of 5th!